High powered desktop-based VR experiences are great, but one can’t ignore the glaring fact that cables can make things a bit complicated. Especially with full body tracked solutions like the HTC Vive, cables can cause tripping and tangling, and just generally cause a myriad of issues for everyone involved. Lots of companies know this, and Lenovo has announced a partnership with VR tech company Movidus to create a tangle-free VR headset experience. While no specific details have been released regarding the particular headset in development, we do know that it plans on being ultra low power. 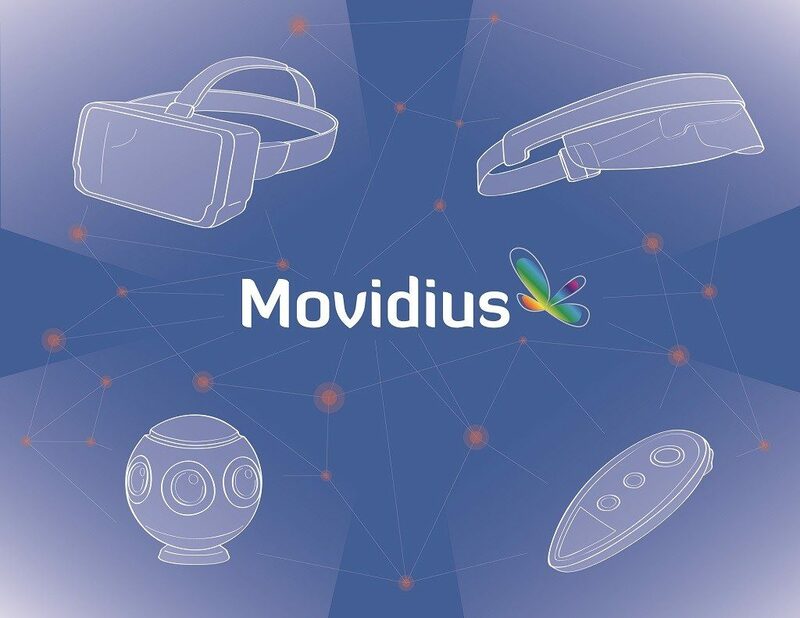 Movidus is well known in the industry for creating extremely efficient VR computing solutions, and have worked on such projects as Google’s Project Tango virtual room mapping hardware. The company will apparently be utilizing its Myriad 2 vision processing unit, which is optimized specifically for demanding vr-based tasks such as gesture and image recognition. Our technology was built to maximize machine vision performance in a sub-1 Watt power budget. In selecting Myriad 2 for their VR products, Lenovo is building devices designed from the ground-up for VR. We’re very much looking forward to these no-compromise devices that will push VR adoption into the mainstream. The device should be able to handle quite a bit of processing, as well. Myriad’s solution offers 12 vector processing cores along with hardware accelerators and signal processors. The company is saying their technology should help to take a large amount of load off the CPU and GPU, meaning we might be seeing some more powerful standalone headsets in the future. Lenovo is very confident in their decision to partner with the company. According to Lenovo Reasearch and Technology manager Li Xiang, the company is excited to be able to offer a powerful product to help move the VR industry into the future. Lenovo has a long tradition of bringing innovative products to the market. Myriad 2 is unique in its ability to deliver the kind of vision compute performance we need for our next generation VR products. We can build the products we want, without compromising on cost, size, performance or battery life. What do you think Lenovo is planning to reveal? If it’s as good as they say, the need for a powerful gaming pc for high quality vr could be passing quickly, and the headset could offer a good intermediary solution between Google’s Cardboard and a fully desktop-powered solution like the HTC Vive. We will just have to wait and see.